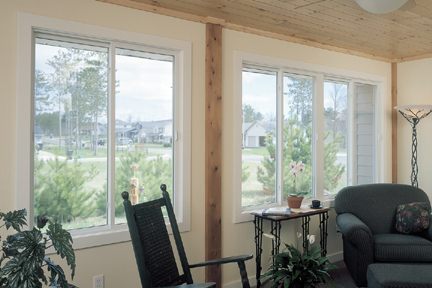 Central Trim has exclusively sold Kolbe Windows since 1984. Kolbe offers a variety of factory built-to-order windows in wood, wood clad and vinyl. Offerings include a full range of window products to meet the requirements of the professional builder including single hung, double hung, sliders, casements, tilt-turn, and patio doors. 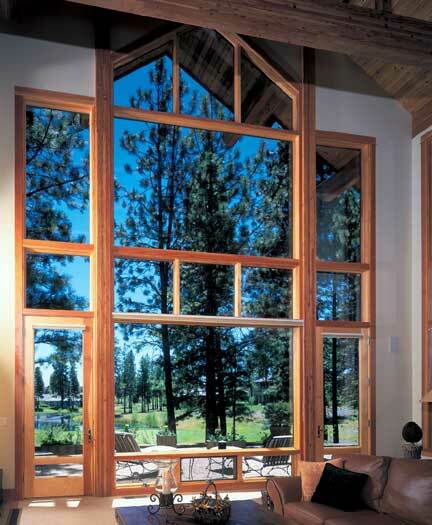 Builder Magazine consistently ranks Kolbe as one of the most used wood windows in the United States. Kolbe Windows continually ranks high for product quality and customer satisfaction nationally and are recognized for their innovative advances to the product. Get ready to consider the options. At Kolbe®, our premium quality windows and doors are defined by options – wood, aluminum clad or vinyl; finish & color options; glass types; grille styles & patterns; hardware colors & operation methods; brickmould trim profiles & more. It's your home or project. You have many choices with Kolbe. At Kolbe, the only option we don't offer is ordinary windows. In keeping with the Kolbe & Kolbe reputation, KVW vinyl windows deliver value as well as beauty. Constructed with specially formulated uPVC, you can expect a lifetime of beauty and performance from your windows – without scraping, painting or applying putty. Fusion-welded corners on both the sash and frame create super strong corner seals that can’t open up. This prevents air and water leaks, and provides enhanced structural integrity for exceptionally long-term durability. Dual weatherstripping further prevents the infiltration of the elements. Multiple chambers within the uPVC extrusions provide strength, create a thermal break for superior insulating value, and help reduce the intrusion of outside noise into your home.